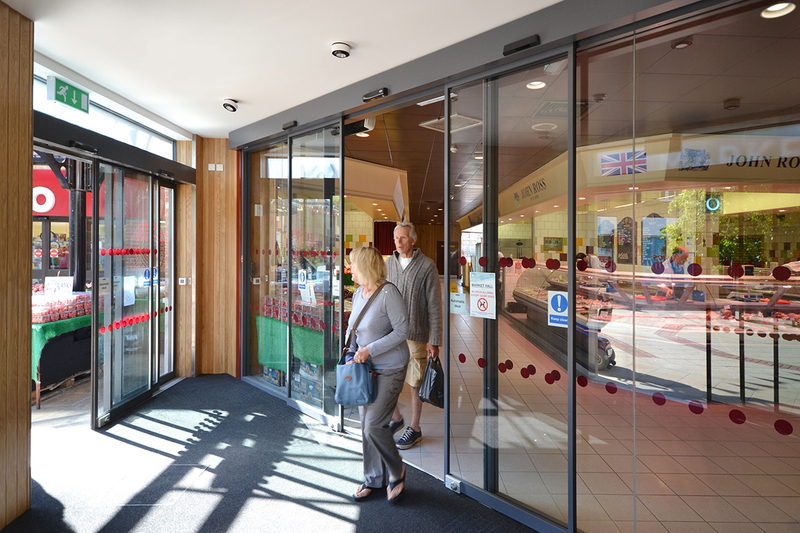 For this project, we were contracted to redesign the interior of Market Harborough’s market hall. 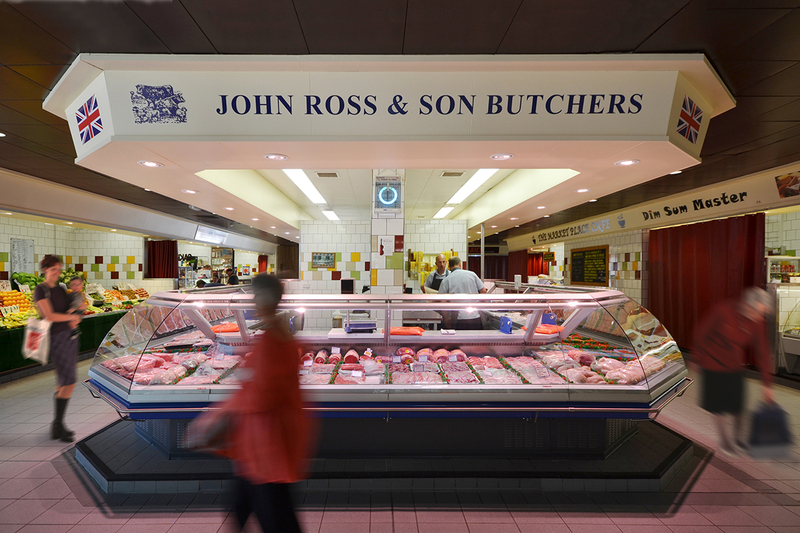 As a large vendor in a small town, it was important to ensure the success of the market hall to support the small local businesses that trade here. 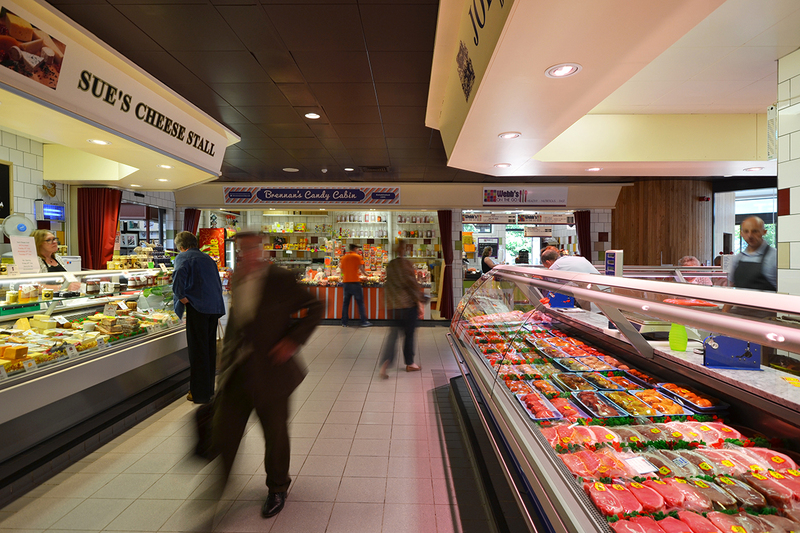 We increased the market’s sight lines by removing columns and obtrusive corners from the permanent stalls. 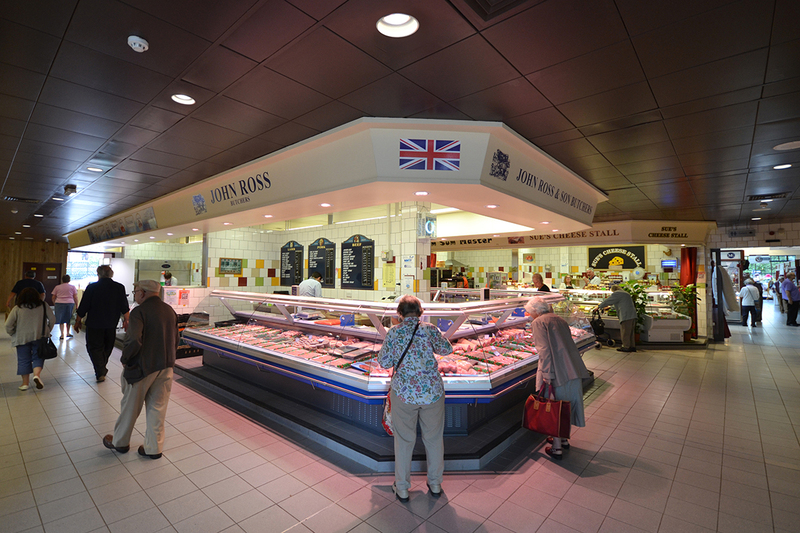 By removing obstructions at eye level, customers are now able to navigate the market hall more easily and it encourages them to explore and purchase more. We also designed a simple tiling design to line the walls behind each of the permanent vendors. This small detail helps to unite the individual traders and creates a sense of community between the small businesses, something that is important for a small town. 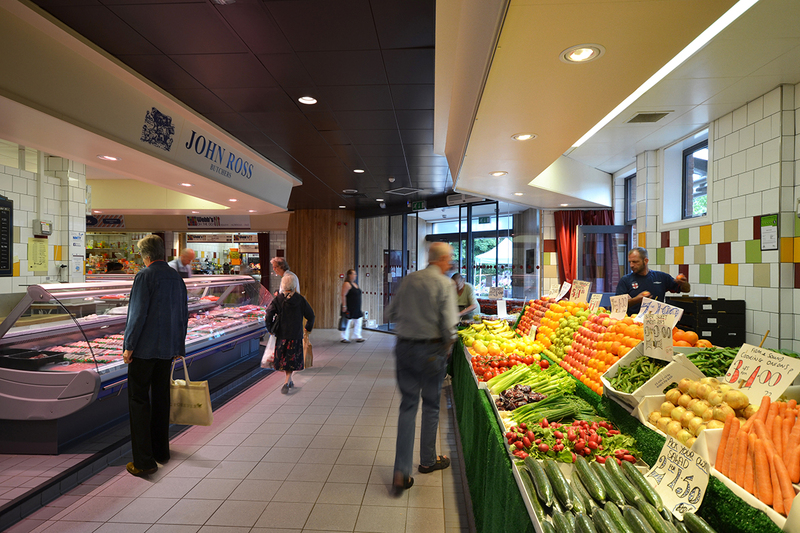 Harborough Market was voted Britain’s Best Small Indoor Market of 2016 by the National Association of British Market Authorities and also won the Leicester Mercury Retail Business of the Year 2016 award.